JAC interns Max Marino & Sydney Box making GOTV calls in support of Congressional Candidate Rob Quist in Montana. Proposed cuts to Medicaid and Planned Parenthood will deny millions of women basic health care. Women of all ages will feel the pain. Women are 2/3 of the participants in the Medicaid program; of that, 39 percent are women of reproductive age. They receive family planning, maternity care and life-saving health care through the Medicaid programs. Now with cuts to Planned Parenthood, women will be further denied access to cancer screenings, contraception and prenatal care. This is a cruel - and dangerous - budget that disregards the rights and dignity of women across our country. We cannot remain silent while more women are denied heath care simply because they are women. Members of Congress will be in their districts and states over the next nine days during the Memorial Day recess. Attend a town hall meeting. Visit or call their district office. They need to hear our voices. Let them know that women's health care is a basic right, not a privilege. Join with JAC as we work to elect candidates who will fight for women's health care and reproductive rights for all women. Support JAC candidates. Tell Them Hands off Planned Parenthood! 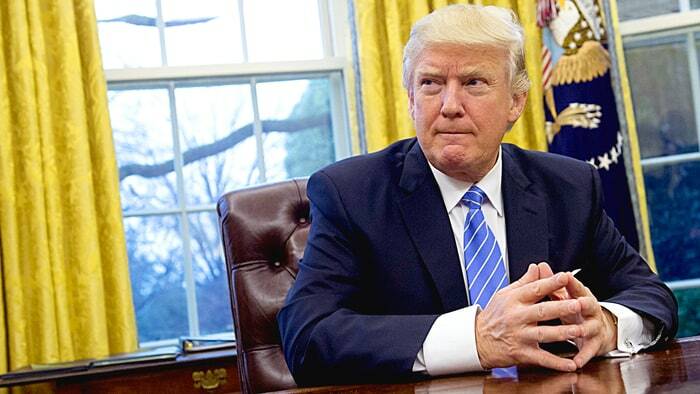 President Trump's proposed budget slashed ALL funding for Planned Parenthood and other abortion providers. This is completely unacceptable. Millions of Americans depend on PP for cancer screenings, check-ups and more. In his quest to discover the sources of the growing rift between American Jewry and Israel, Daniel Gordis convincingly argues that, rather than being traceable to the character of Israeli policy vis-à-vis the Palestinians, or to changing patterns in American Jewish life, the rift is over issues of "moral and political essence and ideology"-issues of, in a word, identity. He proceeds to diagnose four divergent "political and cultural assumptions" that, taken together, expose the ways in which Israel and America represent "two fundamentally different if not antithetical political projects." Although the resultant tensions between Israeli and American Jews are "as old as Israel itself," rarely if ever have they generated the fissures currently dividing the two communities. The question, then, is: why now? US President Donald Trump and First Lady Melania Trump arrived at Ben-Gurion Airport where they were greeted by President Reuven Rivlin and Prime Minister Benjamin Netanyahu. After Trump and Rivlin reviewed the Honor Guard, Trump's welcome ceremony began. "The Middle East needs a strong United States. 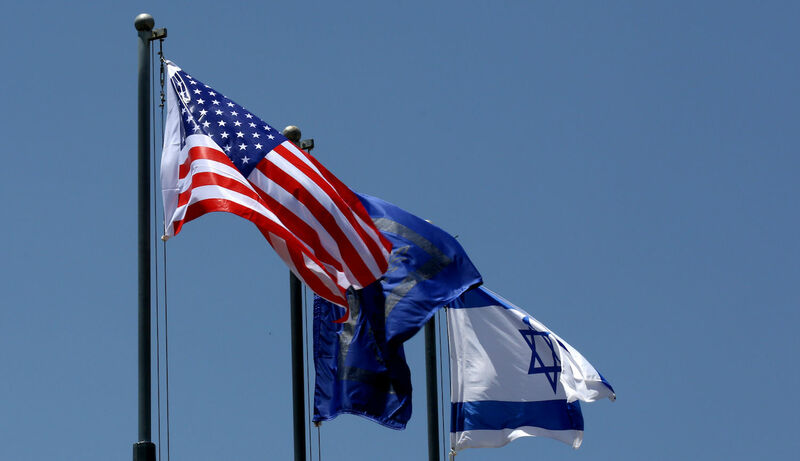 Israel needs a strong United States. And - may I say - the United States also needs a strong Israel," Rivlin said at the welcoming ceremony on the tarmac of Israel's international airport. Israel has changed the way it shares intelligence with the U.S., Israeli Defense Minister Avigdor Liberman has said. The move comes after U.S. President Donald Trump divulged to Russia classified information reportedly obtained from Israel. A professor of Native American studies at Dartmouth College in New Hampshire who coauthored a declaration urging the boycott of Israeli educational institutions walked back his acceptance as the dean of the college's Faculty of Arts and Sciences on Tuesday. The Czech Chamber of Deputies called on the nation's government on Tuesday to recognize Jerusalem as Israel's capital and to stop paying membership fees to UNESCO until the organization stops its anti-Israel bias. 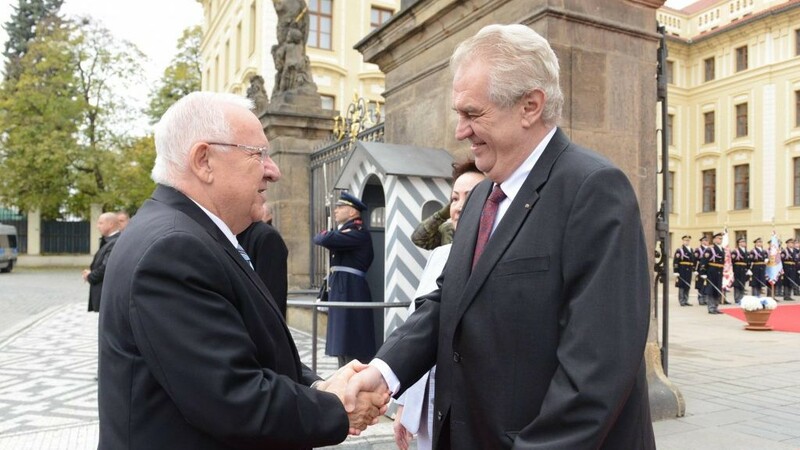 In honor of the 50th anniversary of Jerusalem's reunification, the lower chamber of the Czech Republic's bicameral parliament passed two pro-Israel resolutions, both critical of the United Nations' cultural and scientific agency. 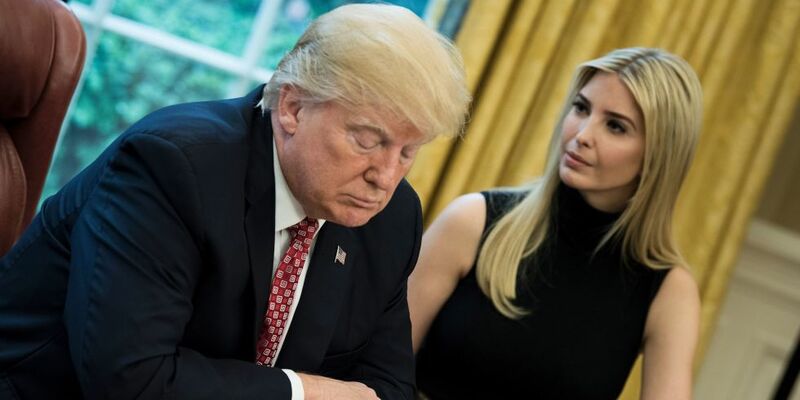 Donald Trump's newly released budget plan for 2018 calls for six weeks of paid parental leave, administered through the unemployment insurance system. This is a huge leap from his campaign promise of offering paid leave only to working mothers who give birth, rather than any new parents, including if they adopt. However, while this one issue is certainly a step forward, Trump's entire budget slashes funding for domestic and safety net programs. And, as usual, women are positioned to suffer. Amid all the presidential scandals of the past week, it was easy to miss that the Trump administration vastly expanded the anti-abortion policy known as the "global gag rule." But it's big news, with significant consequences. 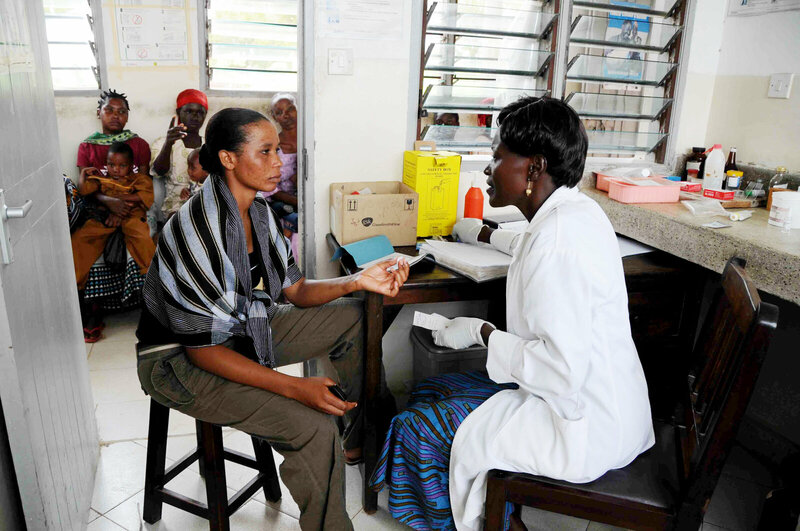 The global gag rule prohibits any U.S. foreign aid from going to organizations that provide, advocate for or even discuss safe abortion services. Under previous Republican administrations, the rule applied to approximately $600 million in funds for family planning. The newly-released details of the Trump administration's version of the "Mexico City policy" are raising many questions about its impact not only on abortion but also on preventing HIV and infectious diseases like malaria. Previously, only federally funded family planning organizations were affected. Now the restrictions apply to any nongovernmental group receiving funds from certain government agencies. So the plan would apply to the President's Emergency Plan for AIDS Relief which funds HIV prevention and treatment in nearly 60 countries, and the President's Malaria Initiative. 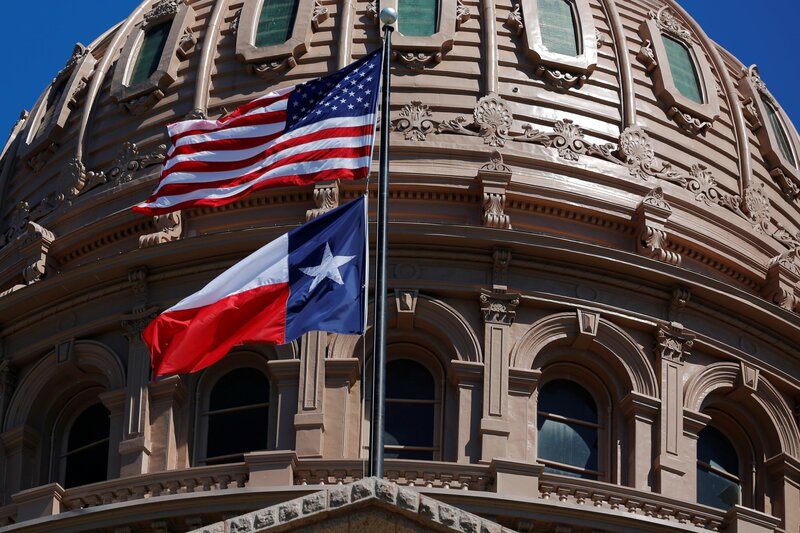 Texas' Republican-controlled Senate approved a bill early Monday that allows publicly funded foster care and adoption agencies to refuse to place children with non-Christian, unmarried or gay prospective parents because of religious objections. If Republican Gov. Greg Abbott signs the bill into law, Texas will become only the second state allowing state-funded adoption agencies to reject families on religious grounds. South Dakota passed similar legislation in March. 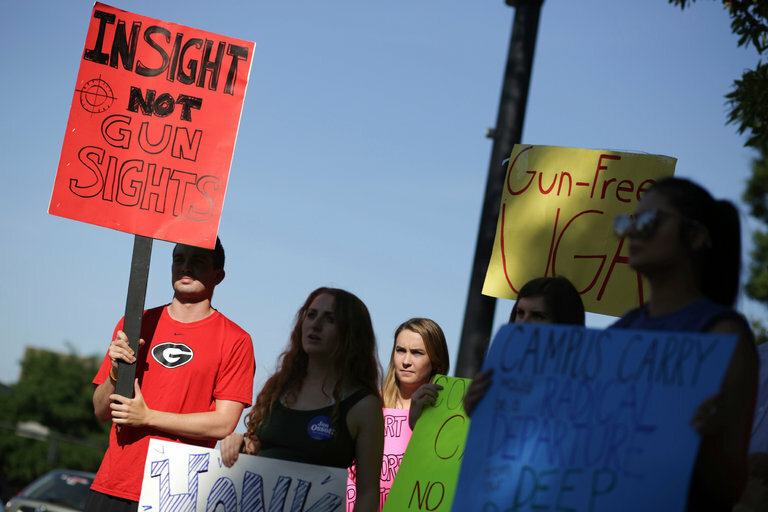 In state after state, proposals that would create or toughen laws intended to keep kids from getting ahold of unsecured guns have stalled - caught up in a debate over whether they are effective prevention measures or just government overreach. Child access prevention laws allow prosecutors to bring charges against adults who fail to safely store their loaded guns, especially when they are obtained by minors and used to harm. There is a peaceful rebellion growing against federal immigration law and the interpretation of that law by the Trump administration. More than 800 houses of worship across the country have volunteered to shelter illegal immigrants and their families who face deportation -- daring federal agents to step through their stained-glass doors. President Trump's fiscal 2018 budget proposal would completely eliminate 66 federal programs, for a savings of $26.7 billion. Some of the programs would receive funding for 2018 as part of a phasing-out plan. Here are the programs the administration wants on the chopping block. So what, exactly, is the matter with Iowa? The state's individual market faces several major problems. The first is that, to a large extent, it did not actually implement the ACA. Just one insurer remains in most of the state, and that insurer, Medica, threatening to exit. Republicans love to point to Iowa's struggles as evidence of Obamacare's failures. But in reality, the Hawkeye State has functioned as a petri dish for the GOP's health plan. The state's problems provide useful lessons for what could go wrong if Trumpcare becomes law nationwide. So, Let's Say Trump Gets Impeached. Then What? To everyone dreaming of a quick and easy impeachment: What do you imagine happens the day after? Passions subside. President Pence begins his orderly reign. Donald Trump retreats to Mar-a-Lago. Normalcy returns. That's about what you have in mind, right? What Clues Does Montana's Special Election Hold for Georgia's 6th District? It's Taken 20 Years for Congress to Consider a Women's Museum. Under Trump, What Now? Righteous indignation over the second- class status of women has fueled New York City Democrat Carolyn Maloney since first elected to City Council in 1982. "We have museums for everything. We have museums for spies, for stamps, for textiles, for the American Indian, now for African Americans; there's a plan for a museum for Latinos." She knows museums take decades to get built. Still, it's been 19 years since Maloney first made the case for a women's museum, and it's yet to be even close to green-lighted. "Why are women always an afterthought?" Discussing politics these days is never dry. But by bringing in stories of those directly affected by legislation, the Detroit chapter of Joint Action Committee II (JACII) looks to engage Jewish voters in their 20s and 30s from all parts of the political spectrum in political activism. 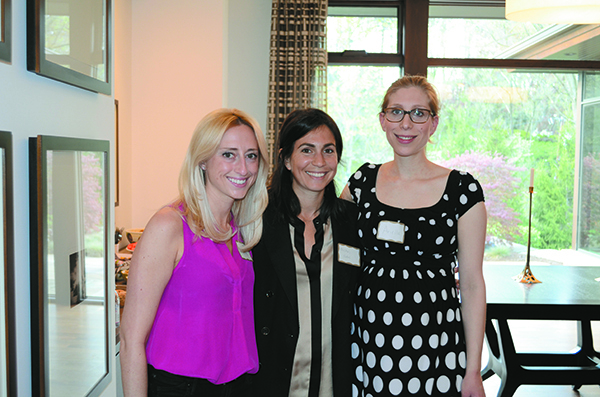 The group hosted a panel discussion "From Personal to Policy: Understanding Reproductive Rights." "Throwing billions at defense while abandoning working families will only hollow out our national strength. The budget is a statement of our values. President Trump's budget shows he does not value the future of seniors, children and working families."